Builder is selling their Model Home!!! You can move into this beautiful home in 45 days or less! No need to fight through multiple offers. This home has tons of builder upgrades. Hurry out and get this beautiful Model home before someone else does. 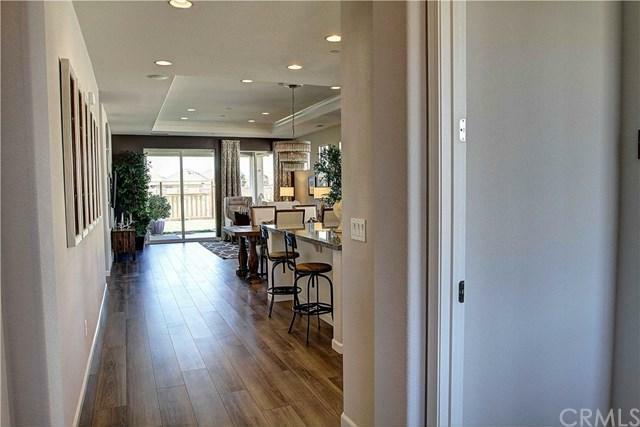 This stunning contemporary home is in the prestigious neighborhood of Meadow Brook Ranch. 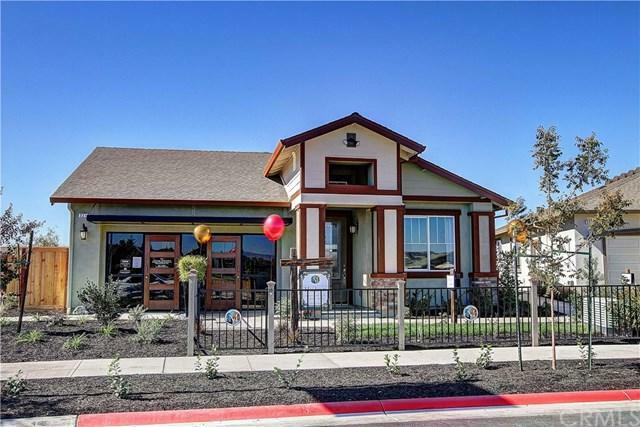 We are located close to the freeway, Hospital and all the downtown activities that Chico has to offer. Beauty meets functionality in this home. The Hudson boasts an elegant and rare single family residence featuring 4 spacious bedrooms and 2 full baths, grand total of 1,562 square feet of living space and on a spacious lot. 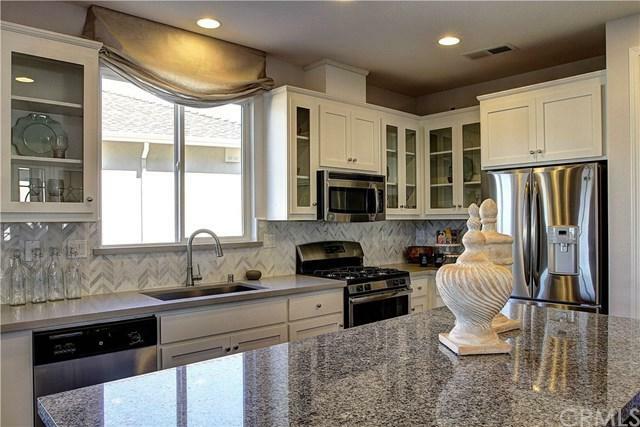 The gourmet spacious kitchen features a large island and lots of cabinet space. The expansive master bedroom suite offers a walk in closet and luxurious master bath. 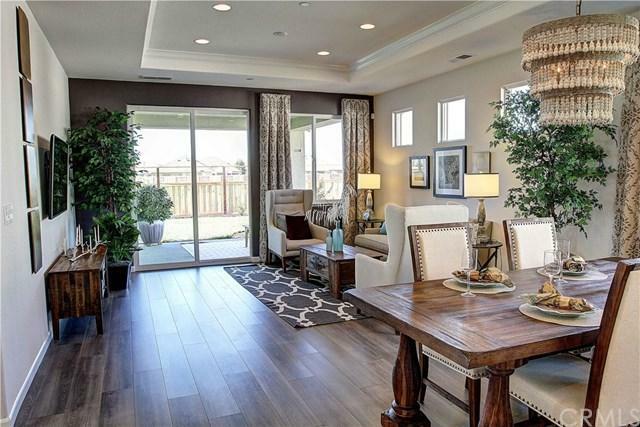 Step out from your great room onto the large covered patio, perfect for entertaining. Come see what New Home Construction gives you: 2x6 walled construction with lots of insulation to keep your home-ownership costs down, Tank Less Water Heater, Whole House Fan, LED Lighting Throughout, Low VOC Compliant Materials, Pre-plumbed for Solar & Electric Car in the Garage, Dual Pain Low E Windows, 10 inch Post Tension Foundation, Cool Roof Systems & Radiant Barrier Roof Decking, 9 Foot Ceilings and the list goes on+G-.. Come in and see the future!